The booth of MST was visited by over 150 physicians who had opportunity to practice TEE simulation on our devices. Almost all of them gave us very positive feedback confirming high educational value of the product. 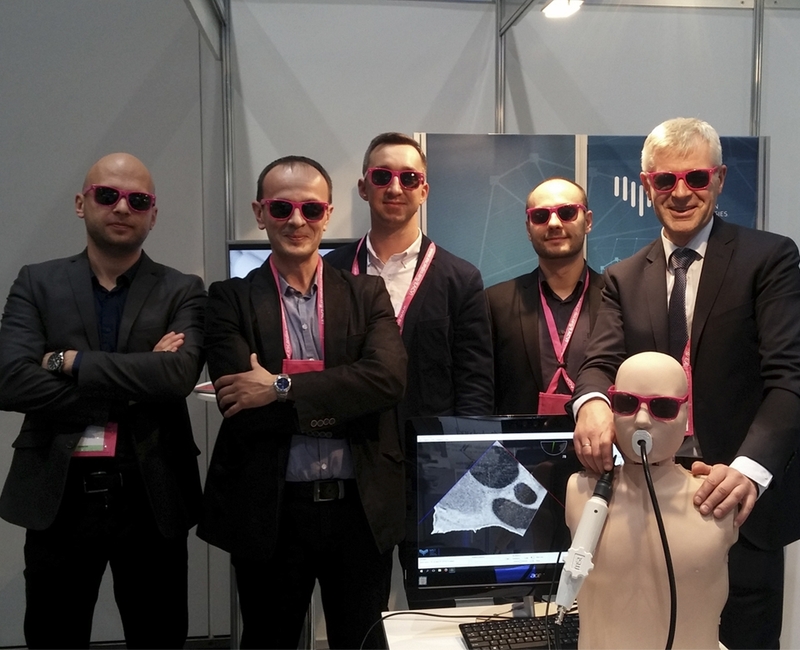 We thank everyone for the fruitful meeting during EuroEcho-Imaging Congress 2016 in Leipzig and for the opportunity to present out TEE Simulator based on a CT scan dataset. We are particularly happy this concept was accepted by many distinguished cardiologist visiting our booth. We look forward to establishing wider cooperation in the future.